Ask about special APR financing on this vehicle (limitations apply)! 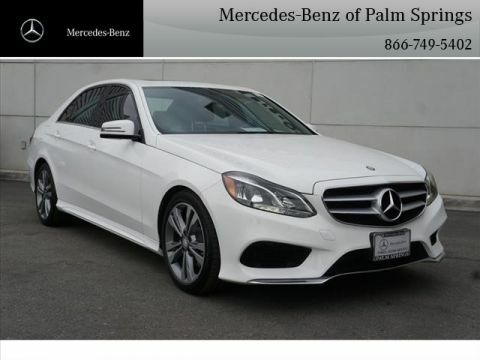 This Certified Pre-Owned E 350W, comes with $6670 in factory options like, Premium 1 Package: $4,180, Power Rear-Window Sunshade, SiriusXM Radio, COMAND® Navigation, Power Folding Mirrors, Split-Folding Rear Seats, Mirror Package, Sport Package: Sport Bodystyling, Suspension for Sport, Radiator grill with central star, KEYLESS GO® Package: $900, KEYLESS GO®, Electronic Trunk Closer, Hands-Free Access, Burl Walnut Wood Trim, R38 18-Inch 5-Double Spoke Wheels, Illuminated Star $550, Wheel Locking Bolts $140, Rear Deck Spoiler $350, Comfort Box $290, Rearview Camera, 3-Spoke Sport Steering Wheel $260, Beige Roof Liner, harman/kardon® Logic 7® Surround Sound System, Heated Front Seats(Incl.in P01 pkg).This vehicle is backed by one of the most comprehensive certified pre-owned warranties available -- now with unlimited mileage. 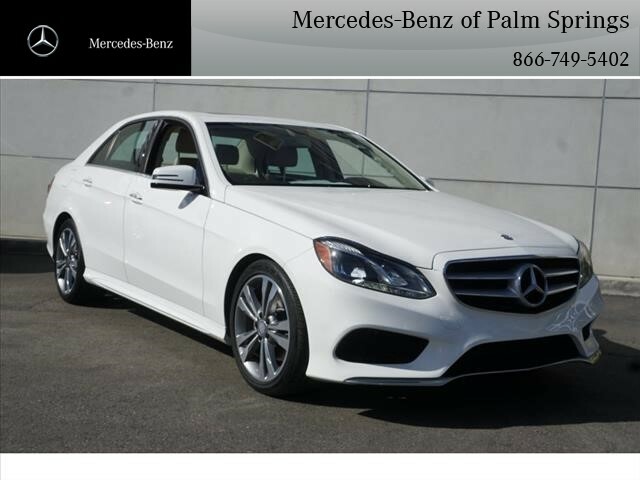 Every Mercedes-Benz Certified Pre-Owned vehicle comes with unparalleled peace of mind. 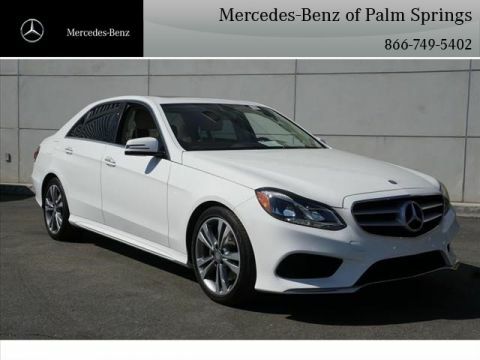 For starters, its covered by any remaining portion of the Mercedes-Benz four-year/50,000 mile* New Vehicle Limited Warranty.Then, the MBCPO Limited Warranty provides comprehensive vehicle coverage for another 12 months -- now, with unlimited miles. Coverage extends to the engine and powertrain, steering, suspension, brakes (excluding wear of discs and pads), electrical system, climate control system, and more. ***Whichever comes first. 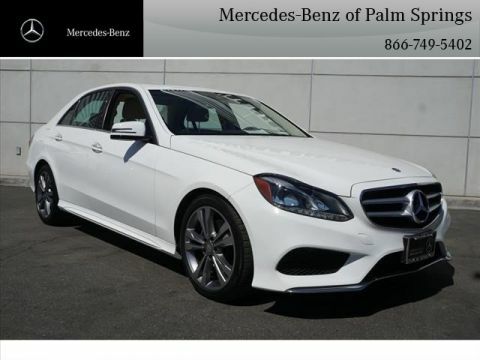 **Please see Mercedes-Benz of Palm Springs for a copy of the Mercedes-Benz Certified Pre-Owned Limited Warranty.Warranty.When you choose a Certified Pre-Owned (CPO) Mercedes-Benz, you get much more than an extraordinary automobile. You get industry-leading coverage -- which now includes unlimited mileage with all CPO warranties.